In FDM, material (thermoplastics) is deposited in layers to create a 3D printed object. During printing, the plastic filament is fed through a hot extruder where the plastic gets soft enough that it can be precisely placed by the print head. The melted filament is then deposited layer by layer in the print area to build the workpiece. 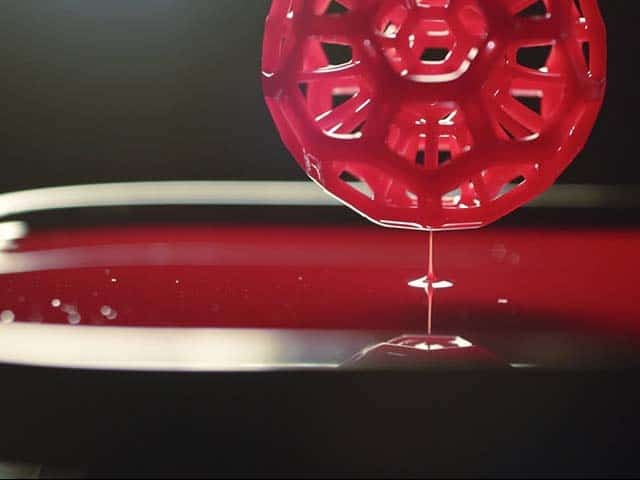 Stereolithography (often called SLA or SL) rapidly builds components using a precise UV laser to cure and solidify thin layers of a photo-reactive resin. 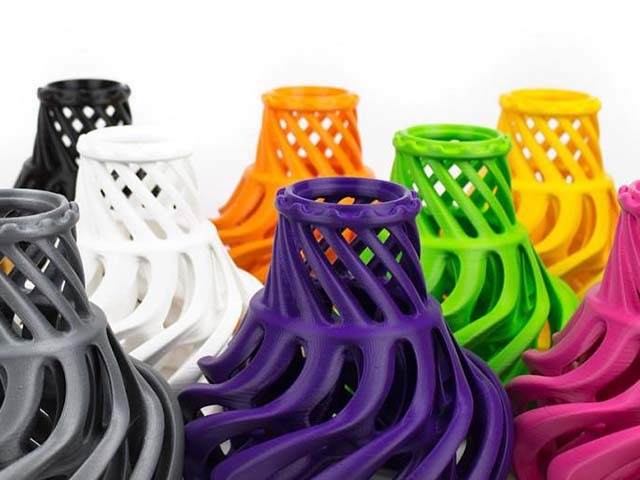 One of the most accurate 3D printing technologies,SLA printers usually build the models from top to bottom, the build platform lifts the model upwards, out of the resin bath.